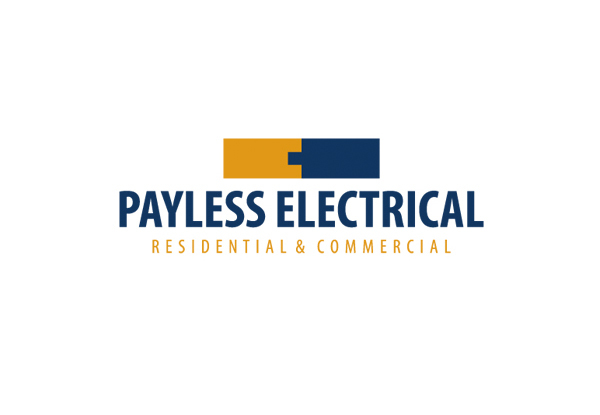 If your power is down and your electronics aren't working, don't stress, Payless Electrical is here to help. 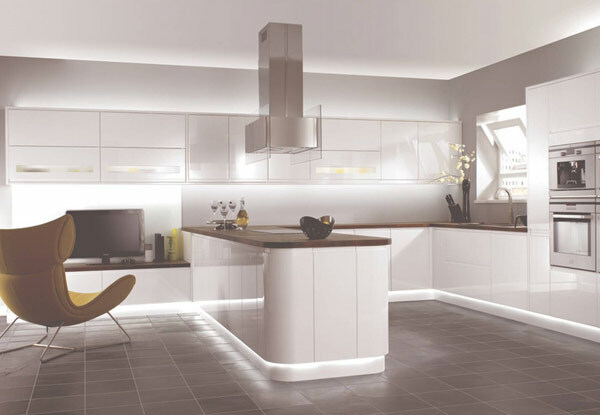 Your two-hour electrical servicing will help get things up and running again, and their master electrician will be able to target and fix the source of the problem. 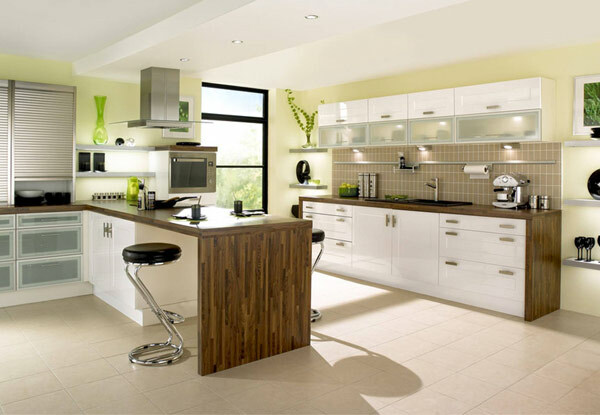 All work will be taken care of with care and efficiency, ensuring that you're satisfied with the end results. 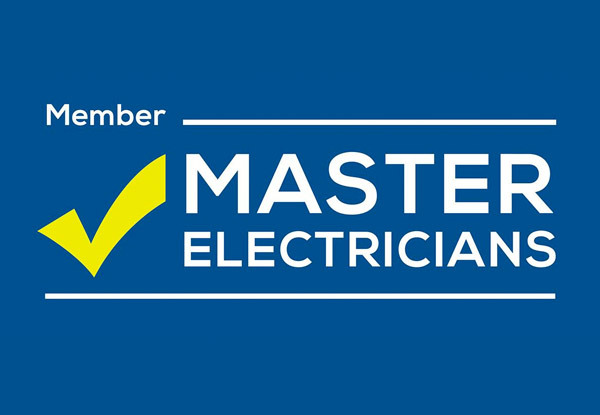 If that wasn't enough, all work will be completed to all relevant NZ regulations and covered by the master electrician's $10,000 workmanship guarantee. Grab two hours of electrical services for $69 from Payless Electrical. 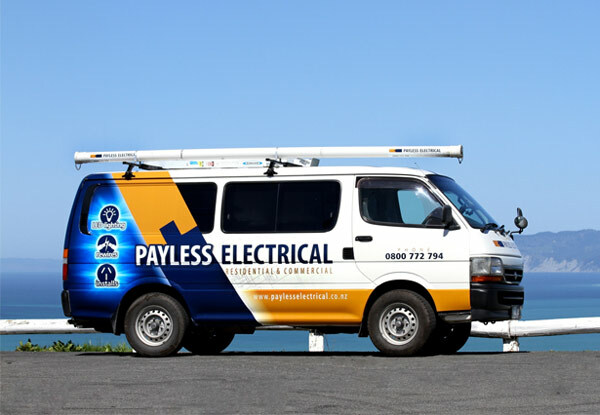 A family owned and operated electrical outfit, Payless Electrical have a solid track record for top-quality electrical fit-outs and maintenance. Whether you're building a new home, building a new room or just looking for some repairs or maintenance on your existing facilities, their combination of experience, resources and a strong can-do attitude mean that they can handle anything you throw at them. Don't risk a sub-par or dangerous DIY job, if you've got electrical needs, call in Payless. Bookings essential. Subject to availability. Not valid public holidays. 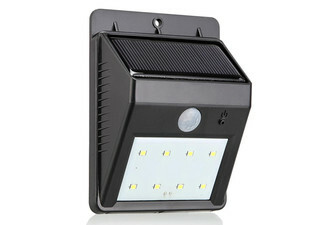 Valid within a 20km radius of Halifax Street, Nelson City CBD. Charges of $0.80/km outside this area. Each voucher must be used in one visit, on one property. 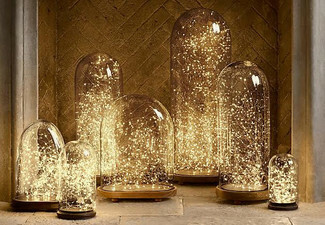 Valid for labour only - Materials are an additional cost. Please note that the two hours are 'labour hours' ie. one electrician for two hours or two electricians for one hour. Any additional work above 2 hours is at the normal rate, payable direct. Not valid for appliance repairs. No refunds unless required by law. No cashback. Not to be used with other offers.